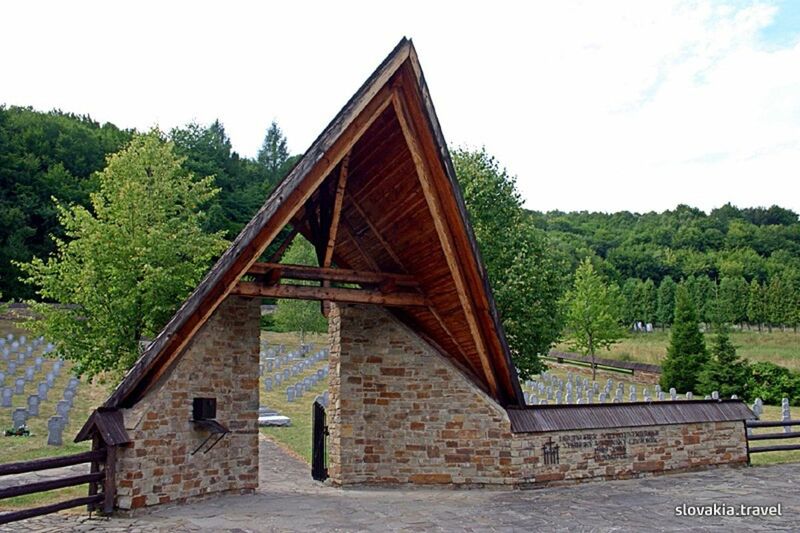 During the World War I, a lot of dead remained on battlefields especially in the environs of Bardejov. 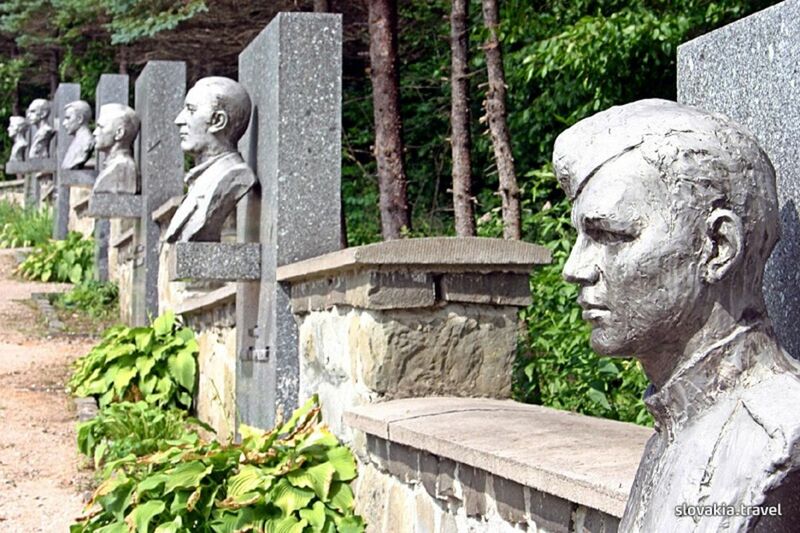 As a matter of fact more than 100 cemeteries and burial places grew here during the years of the war. More than 30,000 soldiers are buried on these cemeteries. In the strategic valley of the Laborec, 32 cemeteries are situated in 16 villages. The largest one can be found in Čabina, Krásny Brod, Zbudská Bela and Radvaň nad Laborcom (all of them are in the district of Medzilaborce).